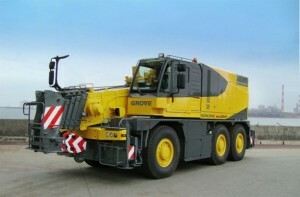 other construction equipment and commercial vehicles of all well-known manufacturers. Due to extensive national and international experience we can provide a well-founded know-how to our customers. which – in connection with our long-term business relations with experts – enables us to provide professional handling. © 2012 Copyright MWM Services. All Rights Reserved.